Serving Tyler and East Texas for over 30 Years. Air-Tech has been providing quality heating, air conditioning and refrigeration service in the East Texas area since 1979. We are seasoned professionals, here for the long haul. Our dedication to quality work and attention to detail are un-matched, and we will not settle for less. We install, repair, and service commercial and residential heating and air conditioning systems, commercial chillers, walk-in coolers, commercial refrigerators, freezers, warmers, and ice machines. 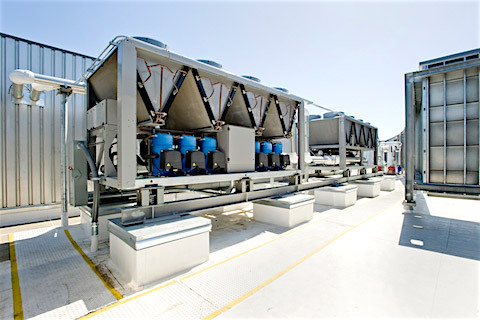 We service all brands of air conditioning and refrigeration equipment. Our technicians are factory certified on major brands and field seasoned on the rest. 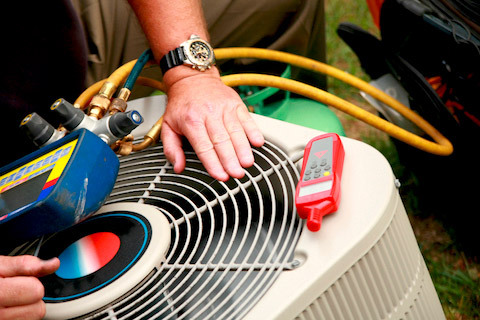 We offer Service Contracts for those who like the peace of mind knowing someone is taking care of their HVAC systems. For heating, air conditioning, and refrigeration systems, Air-Tech has what it takes to get the job done right, on time, and on budget. Available 24 hours a day, 7 days a week, 365 day a year. 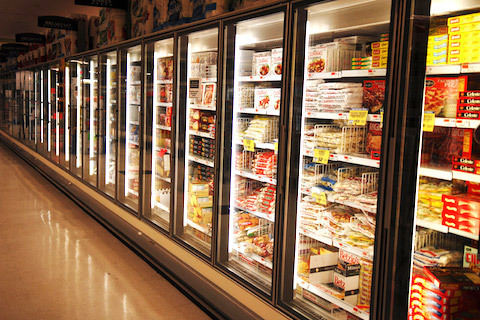 For Air Conditioning and Commercial Refrigeration Service in Tyler and East Texas, Contact Air-Tech today. * Name: Name is required.